I always loved the idea of travel: the thrill of adventure, experiencing new activities, learning about different cultures –all of it beckoned me. My friends and I would daydream about traveling to other countries and we'd share our grand ideas and bucket list locations. My must-do list continued to grow as we made vague promises to each other to “one day” travel together. When I finally had the opportunity to travel, it seemed that none of my fellow adventure-lovers were on the same page. Whether it was the money, time in their schedule, or a number of other reasons, I couldn’t seem to find a travel partner. Immediately I was disappointed but I knew I didn't want to watch my perfect opportunity for adventure slip away. Who says I need someone to go with me? I’d never been the type of person to venture out alone. I actually pride myself in being independent and feel ready to take on anything, but I couldn’t even convince myself to go to a restaurant alone for fear of seeming like I was lonely or unable to find company. This same worry (and others) filled my mind when I started thinking about traveling abroad solo. Won’t people judge me? What if my travel arrangements fall through? Can I really navigate an unfamiliar world alone? By luck (or fate, however you look at it), I stumbled upon Under30Experiences. It seemed like the perfect fit. I could travel “solo” without being completely alone. I still wondered what people would think as I jetted off to a new country with no friends to accompany me. But then I realized: why should I care? I wasn’t going to let an opportunity to fulfill my daydreams pass me by. In fact, preparing for the trip was even better than I anticipated. As I finished my time at a hectic job, I had nothing to worry about except booking my flights. 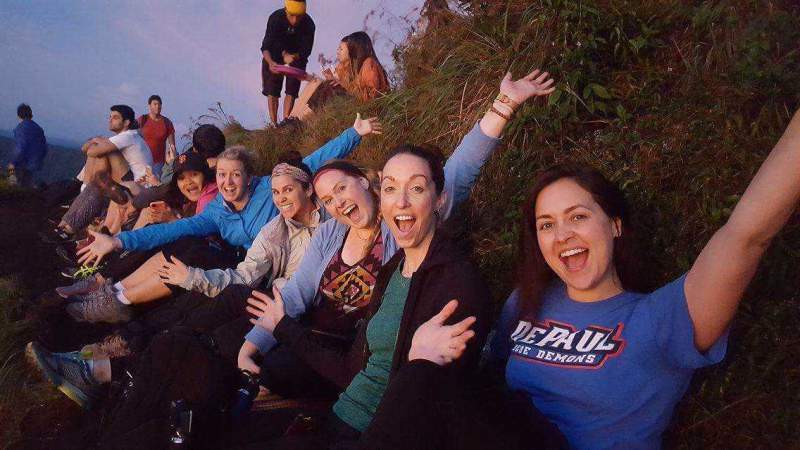 U30X prepared my itinerary with days full of feeding monkeys, hiking, and visiting temples. I didn’t stress at all about planning for the trip – even when my departure was only a week away. 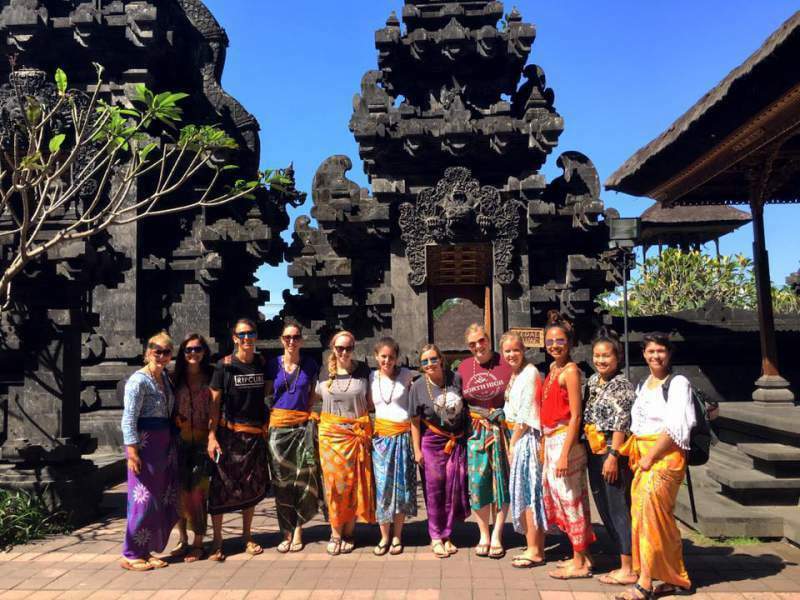 I traveled to Bali and met an amazing group of women. I loved how each of our different backgrounds brought us together across the world that week. Yes, we boarded our flights alone, but we spent the week eating, laughing, and exploring together, and I’m so thankful that each of them entered my life. 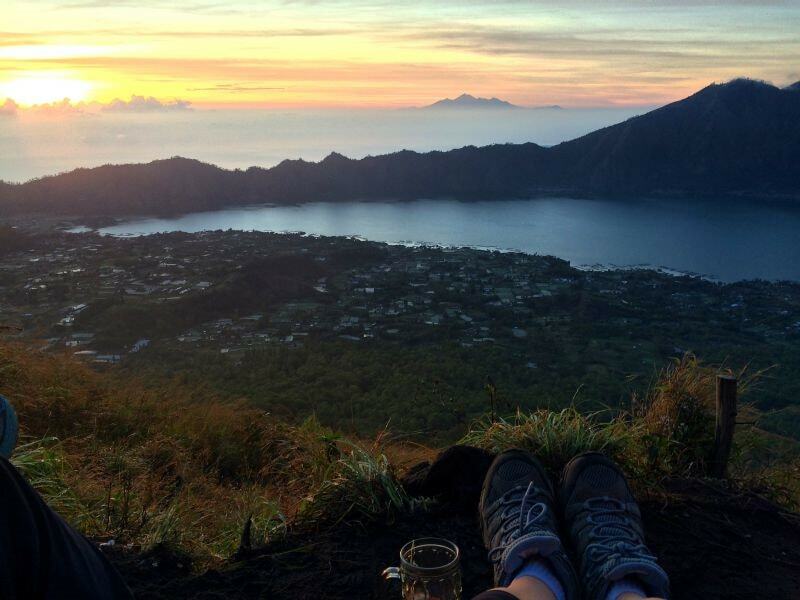 My trip to Bali fueled the fire I had for seeing the world. I no longer even think twice about the “stigma” attached with traveling solo. I’m not willing to prolong a trip simply because others’ schedules don’t align with mine. My trip also gave me a new found sense of confidence. Now, I can sit at a restaurant by myself and enjoy a meal as I chit-chat with strangers. I can explore a city alone and take in everything about it. My travels even inspired some to take trips of their own, which made my heart SO full. There’s something about sharing your passion for travel and adventure with others, even if you can’t be by their side. Others told me how jealous they were, and that they wish they could travel alone. My response: you can! If you want to go somewhere, go. If you want do something, do it. Sometimes you’ll surprise yourself with how much fun you can have and how much you can learn about yourself when no one else is around. There may not ever be the perfect time to travel, so take a deep breath and book the trip. 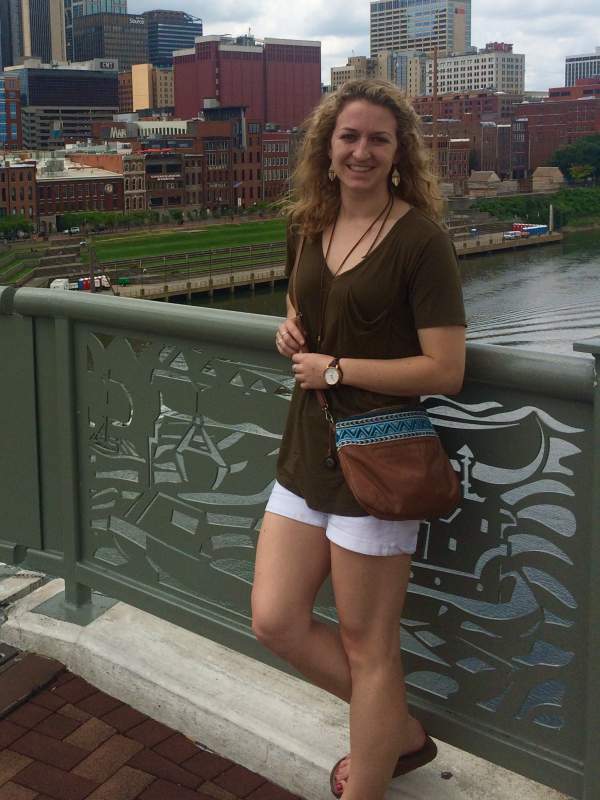 Catherine Durand is a U30X alum loves adventure both at home and abroad. Her hobbies include hiking, SCUBA, yoga, and music.